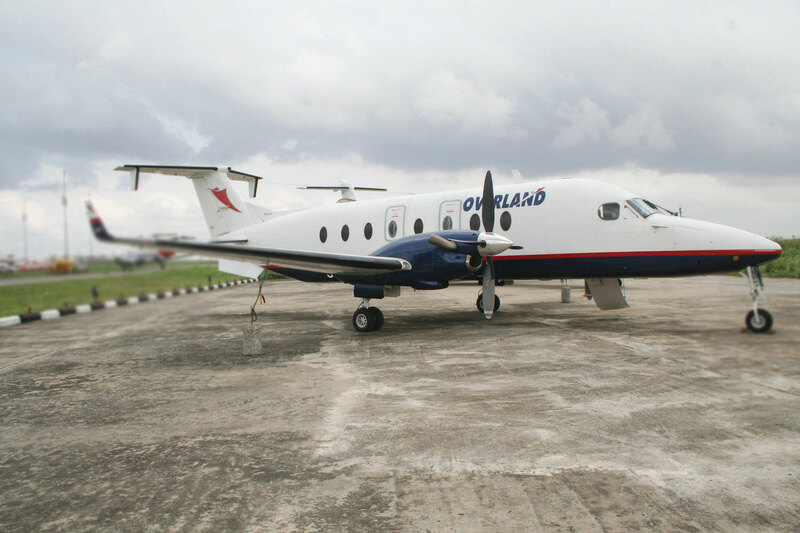 We currently have in our fleet, two (02) B1900D, four (04) ATR42-320 and three (03) ATR72 aircraft. These aircrafts deliver safe, comfortable and reliable air travel experience. Our aircraft's cabins are of executive configuration with unique features such as; ample leg-room, luxurious cabin interiors and comfortable seats. All seats in our B1900D aircraft models are window seats.